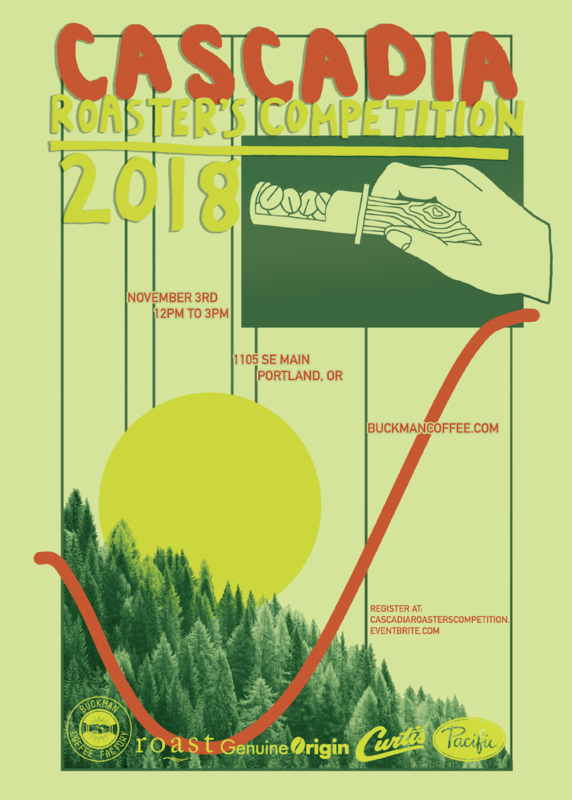 The Cascadia Roaster’s Competition will be held on Sunday, Nov. 3, from 12-3pm at Buckman Coffee Factory, 1105 Southeast Main Street in Portland. The third annual Cascadia Roaster’s Competition will conclude on Saturday, Nov. 3, at Buckman Coffee Factory, a roaster-share facility in the heart of “Roaster’s Row” in Southeast Portland, Oregon. Sure, you could join in for a shot at professional accolades, bragging rights and the everlasting glory, but the event is also big on connecting the local and regional roasting community. Sisters Joey and Cassy Gleason of the Portland roastery Marigold Coffee founded Buckman back in 2015, offering the expanding roasting community roaster-focused services such as equipment sharing, micro-warehousing, green coffee sales, and educational opportunities. Building on this vision, Buckman established Cascadia Roaster’s Competition two years ago as a way to recognize coffee roasters locally and from farther afield. This year, as many as 50 roasters will compete. Each roaster competitor will be provided 20 pounds of the same coffee with no additional information — the goal being to level the playing field. Roasters pay $75, plus shipping for roasters outside of the Portland area. A final submission of three pounds of roasted coffee must be delivered to Buckman by Oct. 31. Local competitors may register and pick up their allotment now through Oct. 30, during the specified hours of 10 a.m. to 3 p.m., Monday through Thursday. Entries will be judged by a panel of experienced coffee industry professionals in the Judge’s Selection round, and by those who attend the event in the People’s Choice round. Coffee for both brackets will be batch-brewed on Wilbur Curtis drip brewers using a pre-determined ratio. 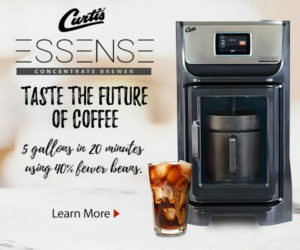 Roast magazine is co-hosting the competition this year, with additional event support coming from green coffee importer Genuine Origin, brewing equipment manufacturer Curtis, plant-based beverage supplier Pacific Foods, and others. 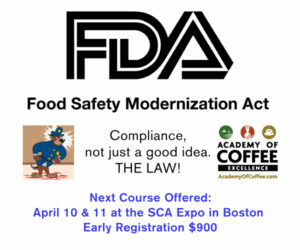 Free to non-competing coffee pros and enthusiasts, the event will also offer guests beer, cider, and other non-alcoholic beverages. The event will benefit two organizations working to make an impact in the coffee industry, the International Women’s Coffee Alliance (IWCA) and the p:ear barista school.